Thank you for your interest in advertising with Greenfield Puppies! Our price structure & policies are as follows, Please read everything thoroughly and carefully. We ask that ALL available puppies are advertised (partial litters will not be accepted). 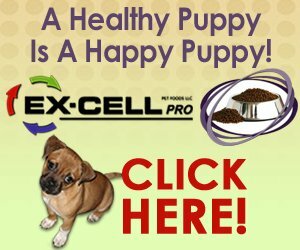 Pricing is a set rate and includes advertising on our site www.greenfieldpuppies.com, until the puppies reach 17 weeks of age. We do not start new listings on any puppies that are over the age of 12 weeks old. This set price also includes two updates of photos for your litter within that time frame. We require a MINIMUM 30-day health guarantee on all puppies. We prefer an extended health guarantee. All puppies must be up to date on shots and dewormings with proper records. Please Note: Phone support is not available during the email litter submissions and approval process. All questions must be submitted via email to info@greenfieldpuppies.com. Litters will not be accepted before 5 weeks of age or after 12 weeks of age. All requested information must be included or approval will be denied. 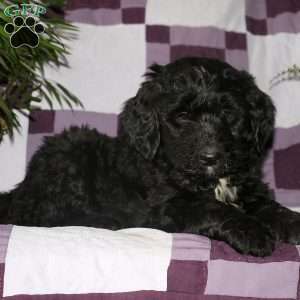 This includes full name of breeder, phone number and full address (No PO Box). Once you are approved we will send you more information on submitting your litter of puppies. We will not accept pictures or information before the approval process is finished. All submissions are subject to administrative approval. We reserve the right to deny advertising if we feel our quality guidelines are not met. Please fill out the form below to begin the advertising process!